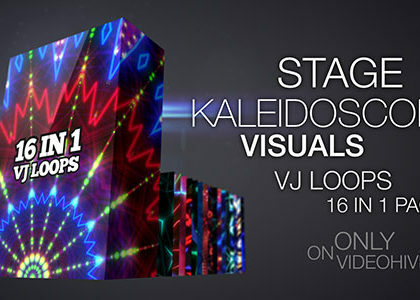 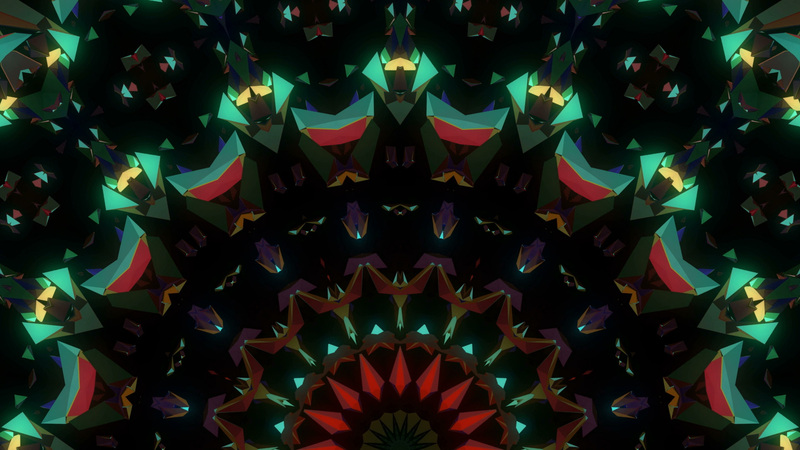 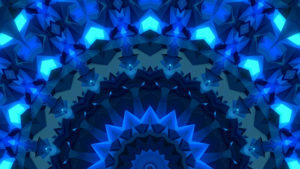 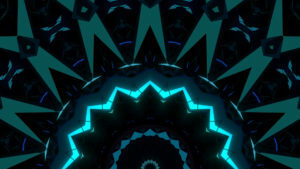 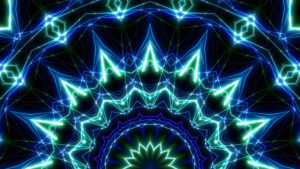 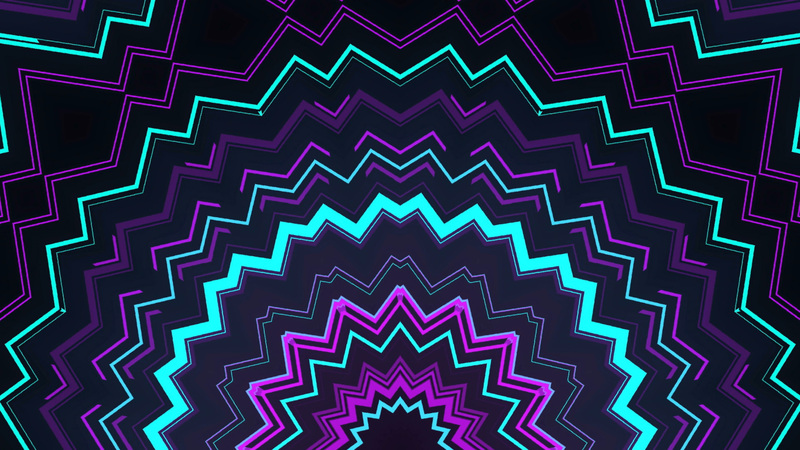 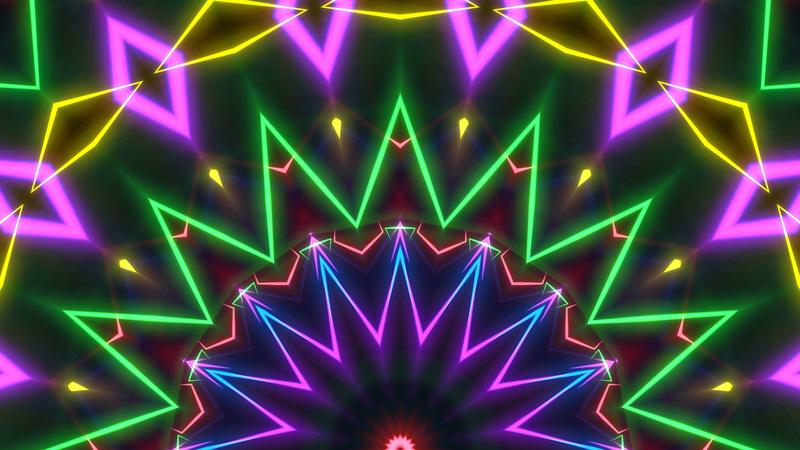 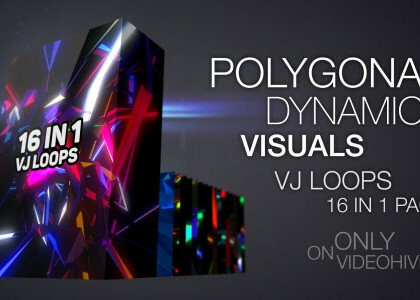 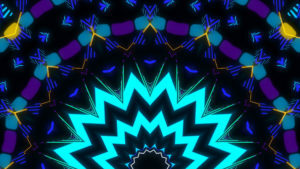 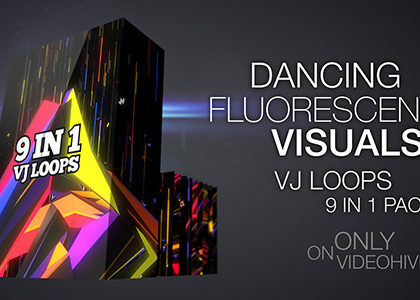 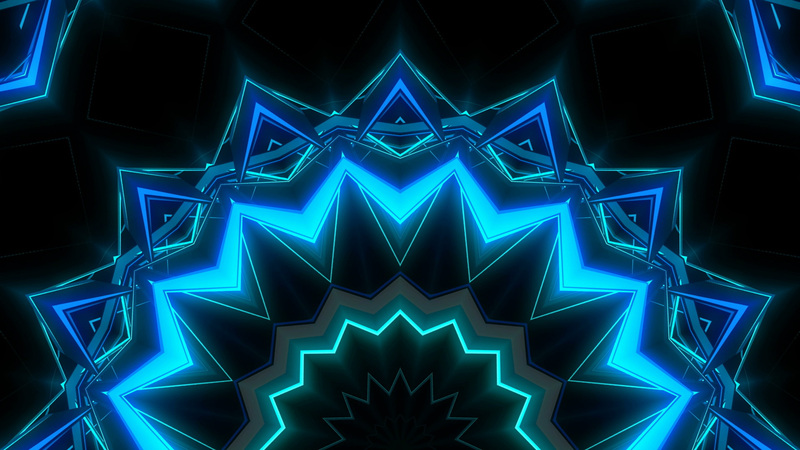 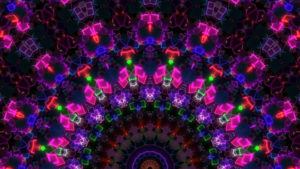 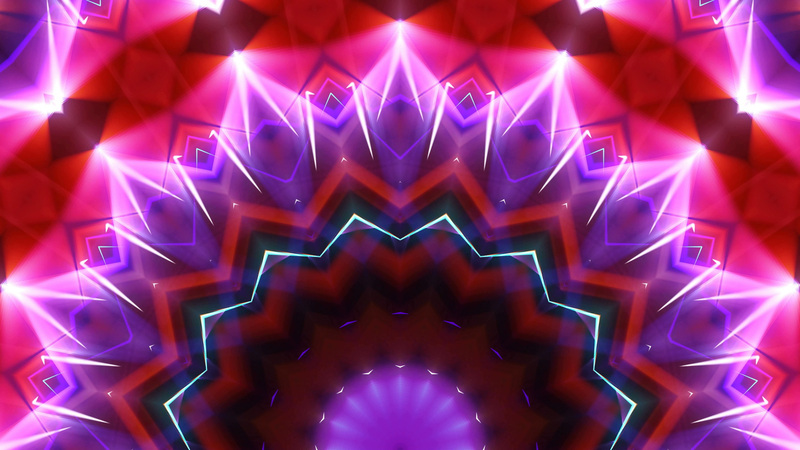 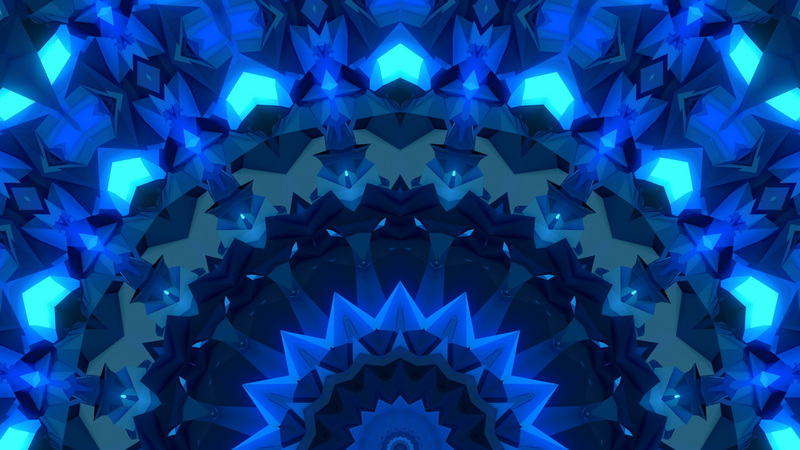 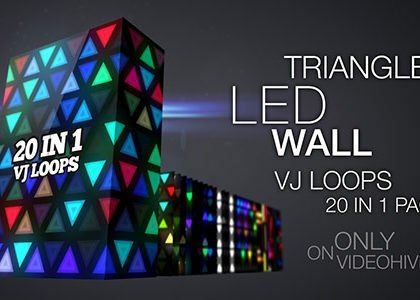 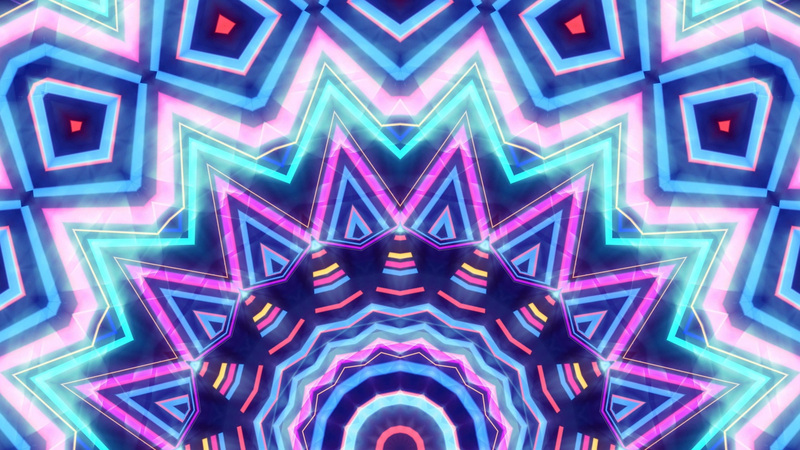 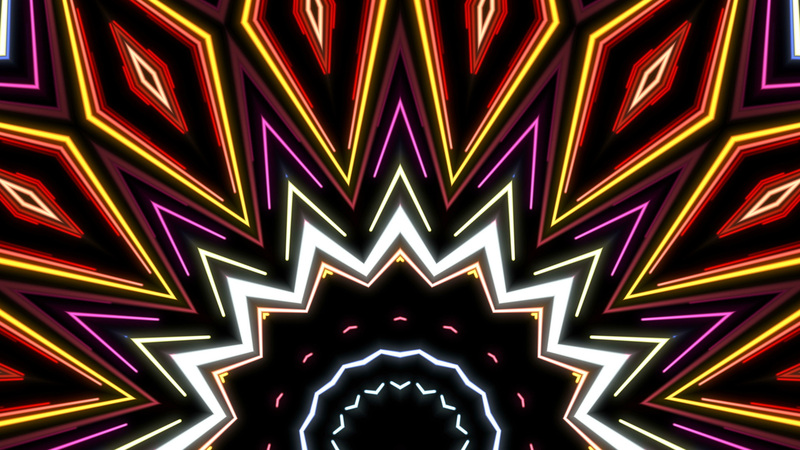 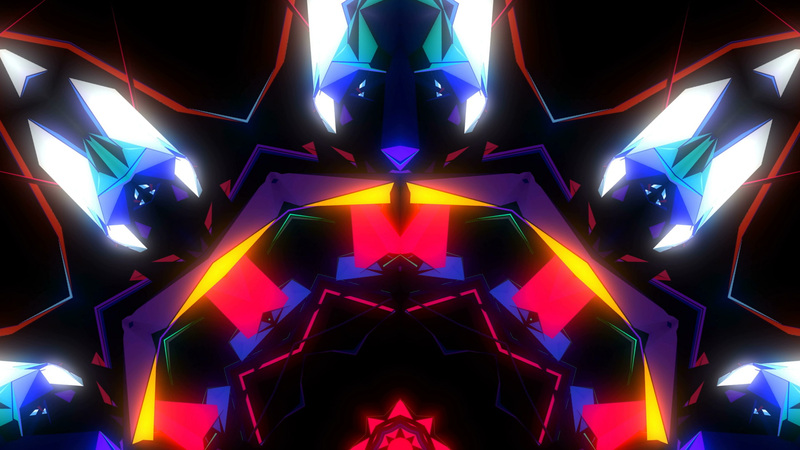 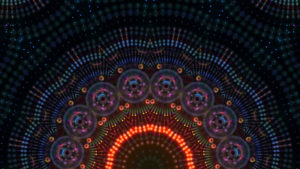 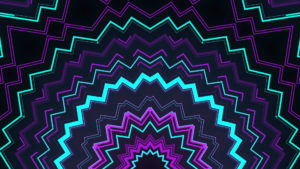 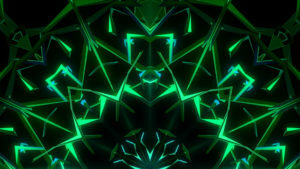 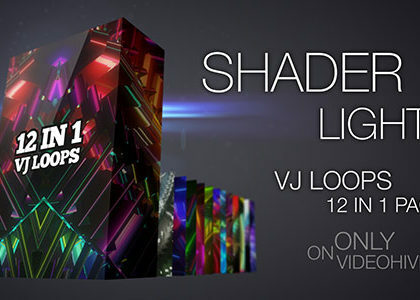 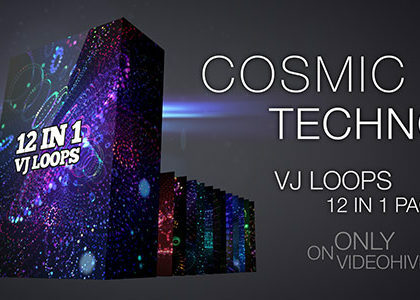 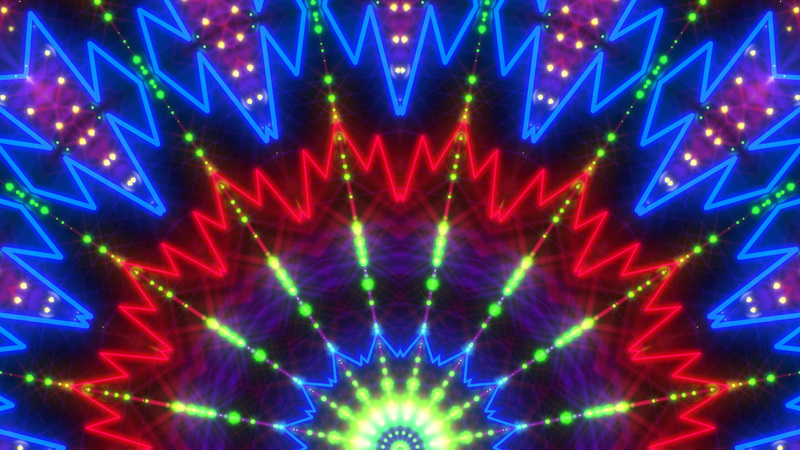 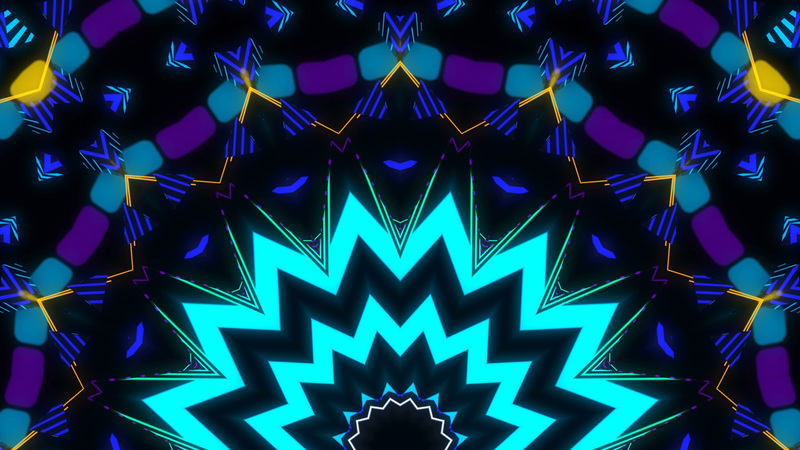 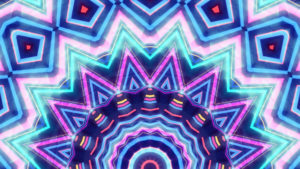 “Stage Kaleidoscope Visuals” is pack of VJ loops for the big screens on stage of concert, event, festival, any kind of audiovisual performance. 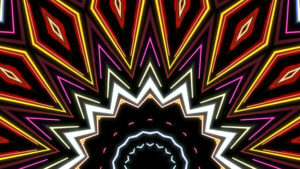 Center of motion graphics focused in place where performer located. 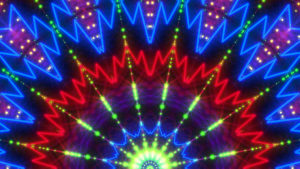 So it will be keep attention of auditory in center of stage, to artist. 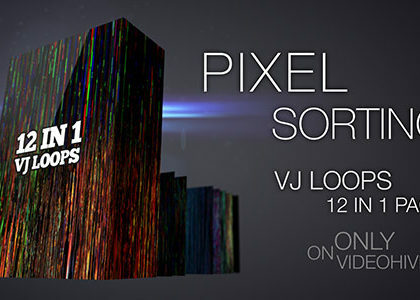 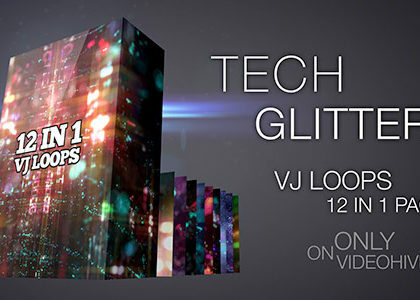 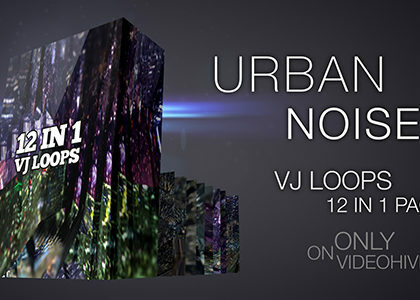 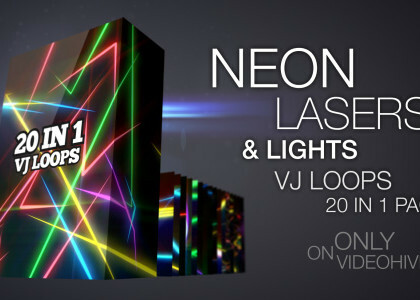 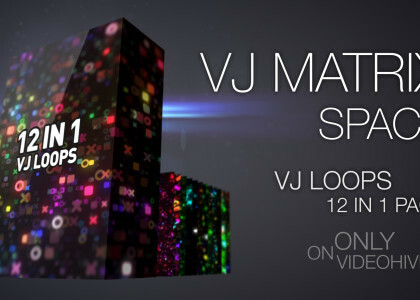 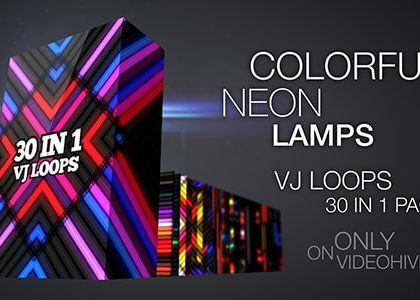 Pack contain 16 VJ loops.